The New York State Department of Environmental Conservation (DEC) announced on May 13, 2015 that it has completed the “Final Supplemental Generic Environmental Impact Statement” (Final SGEIS) on its proposal to establish a permitting program for horizontal drilling and high-volume hydraulic fracturing (hydrofracking). All that remains is the perfunctory issuance by the DEC of its Findings Statement pursuant to the State Environmental Quality Review Act (SEQRA). 7) community character impacts such as increased vehicle traffic, road damage, noise, odor complaints, and increased local demand for housing and medical care. 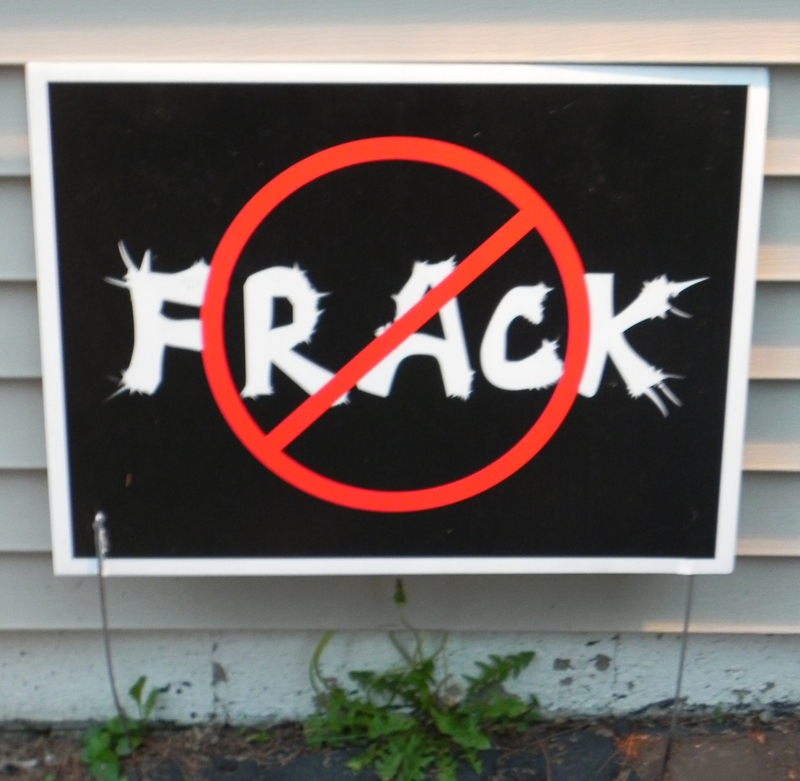 The Final SGEIS validates the anti-fracking campaign that reverberated across New York State, and is rightfully a source of pride for “fractivists” and the legitimate scientific community. But, it must not lull anyone into a sense of complacency. Implied in the Final SGEIS’s rationale is the reverse side of the coin: If and when sufficient scientific information becomes available demonstrating that hydrofracking can be undertaken without posing an unreasonable risk to public health and the environment, permission to engage in such activity may be granted. Second, as reflected by the multi-year review process that has now reached its completion, SEQRA expressly envisions that a lead agency – in this case, DEC – may “supplement” an environmental impact statement (EIS) in a number of circumstances: if changes are proposed for a project; when newly discovered information is available; or, where there is a change in circumstances related to the project. [See 6 NYCRR 617.9(a)(7).] Given the availability of the Supplemental EIS process, an administration determined to allow hydrofracking in New York State could easily conclude that new scientific information, or changes in hydrofracking technology, justify initiation of the Supplemental EIS process recognized in the SEQRA regulations. Third, if the DEC – following preparation of a Supplemental EIS – expresses the conclusion that it would be reasonably safe to allow hydrofracking in New York State, such a determination would be very difficult to overturn in court. The factual findings and conclusions relied upon by the agency would be given substantial deference by the judiciary. And, the courts would refrain from acting as a “referee” and choosing which scientific studies are more reliable than others. That determination would be left to the lead agency, DEC. So the anti-fracking community should rejoice in a well-deserved victory, but never take the “final” decision for granted. ← Is “Gentrification with Justice” achievable?